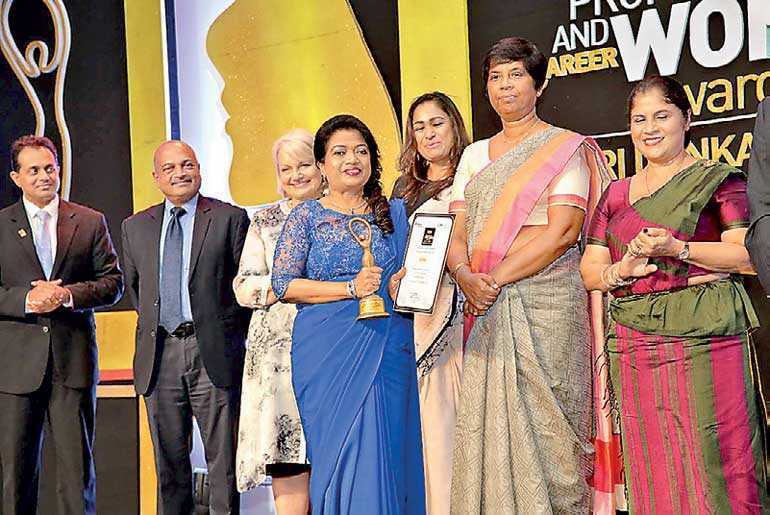 Women in Management (WIM)in partnership with theInternational Finance Corporation (IFC), a member of the World Bank group, has recognised and awardedthe “Business Role Model Gold” award to Indrani Fernando, Chairperson and Managing Director of New Philip Hospital, Kalutara, in recognition of her outstanding contribution and leadershipin developing and taking healthcare at New Philip Hospital to the next level. Indrani imbibed an attitude of love and care in the services offered by New Philip Hospital, aptly naming it “Where caring comes first”. Along with high quality healthcare, professional yet compassionate behaviour, New Philip Hospital (NPH) extends a comfortable environment to patients and their relatives, especially those who arein a new environment, where they are made to feel at home. Shehas toiled hard to improve the information system and all facilities at NPH, thus enabling the installation of modern equipment and instrumentation. Indraniis focussed on creating a Nurses Training School absorbing thebest pool of talent from and around all girls’ schools in Kalutara District. Committed to providing the best healthcare to the patients, Indrani procured highly sensitive state of the art equipment, along with the assistance ofMedical Specialists in various branches. Under her leadership, New Philip Hospitals together with “Philip Lab” and “Philip Health Care” continued expanding. 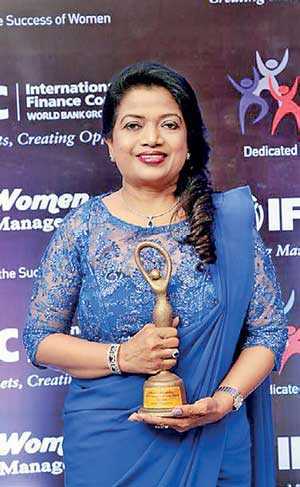 Indrani Fernando is the first Vice Chairperson of Women’s Chamber of Industries and Commerce (WCIC), Vice President of the Association of Private Hospitals and also a senior Member of the Private Healthcare Services Regulatory Council (PHSRC), which is attached to the Ministry of Health, Sri Lanka.She is the Recipient of many local and International Awards. It is indeed true that during times of financial constraints, a patientmay need tocut down on luxury indulgences, butcan hardly compromise on his medical needs. Healthcare has become a basic necessity for all of us. Indrani is very much aware ofthis fact.As such she has developed a business model that helps people across different income groups to obtain treatment at NPH at a very affordable cost.